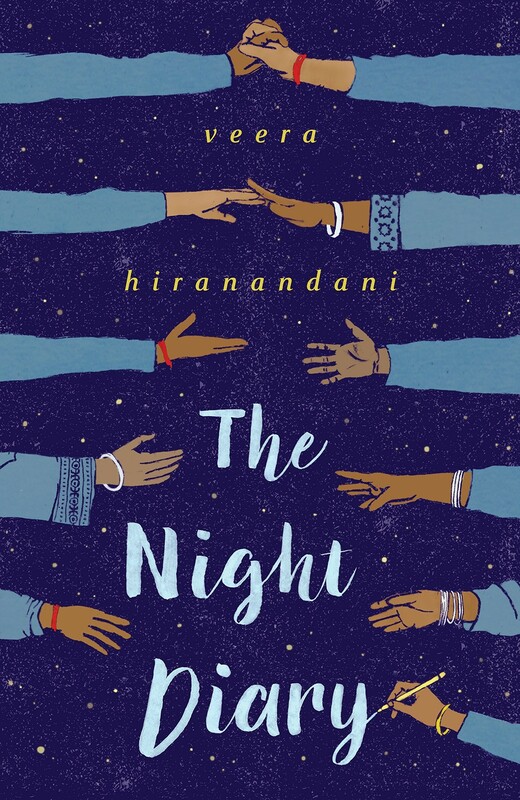 In the vein of Inside Out and Back Again and The War That Saved My Life comes a poignant, personal, and hopeful tale of India's partition, and of one girl's journey to find a new home in a divided country. It's 1947, and India, newly independent of British rule, has been separated into two countries: Pakistan and India. The divide has created much tension between Hindus and Muslims, and hundreds of thousands are killed crossing borders. 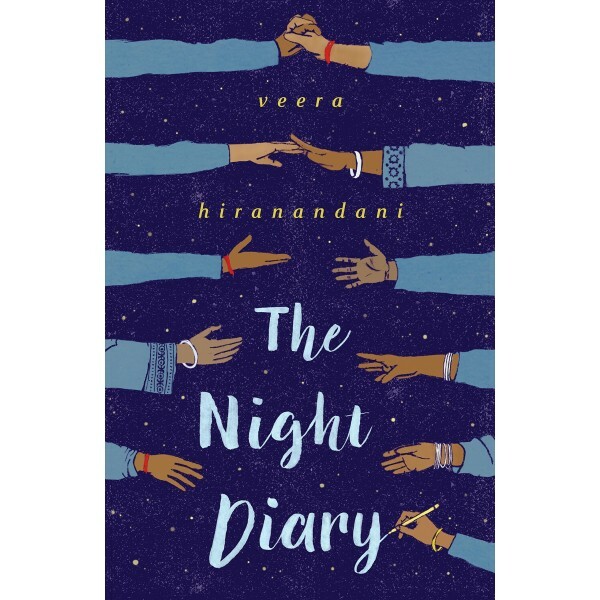 Told through Nisha's letters to her mother, The Night Diary is a heartfelt story of one girl's search for home, for her own identity... and for a hopeful future.